Dear Portugal travellers! 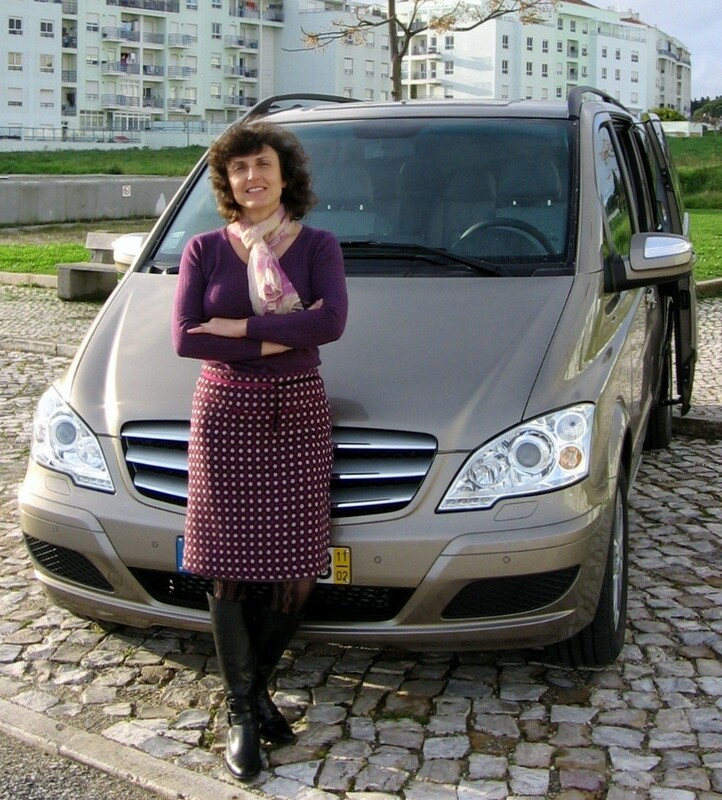 I`m Carla Carita and I am a Offical Guide and Driver based in Lisbon since 2001. My experience and love of Portugal, allows me the provide a great perception of its culture and people, without any filters. You will feel and see the genuine Portugal. I own a comfortable and deluxe van (Mercedes Viano Ambiente, 7 passengers ) which means private transportation in a fully air-conditioned van. I offer a wide range of different tours in Lisbon. Moreover I can organize multi-day tour in any town of Portugal or Spain. I will be eager to help you discover the hidden beauties of the western coast of Europe. My main priority is satisfaction and comfort of each and every client. A customer is for me a potential friend. I am a discrete person, flexible, willing to provide different experiences and off-the-beaten track . I will be glad to accommodate you by all means. You can discuss the itinerary with me and work out an ideal variant personally for you. 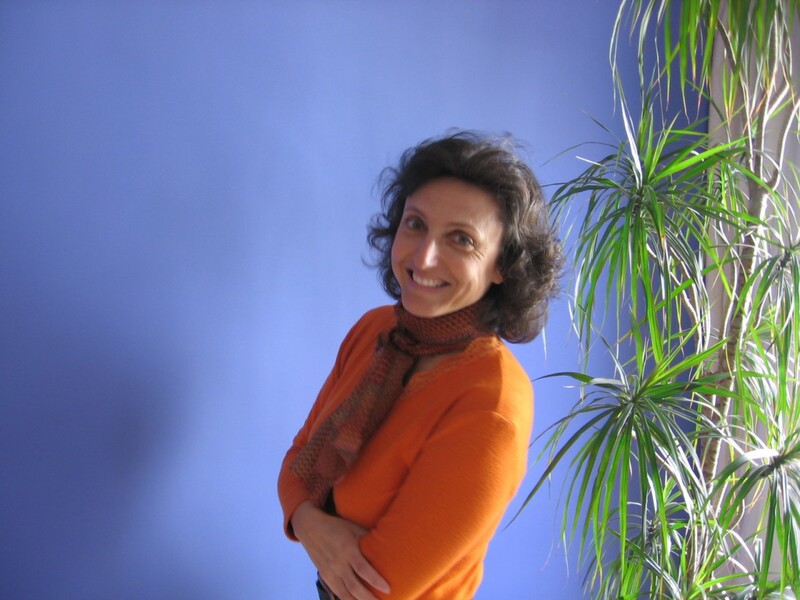 We engaged Carla Carita for guide services in Portugal in May, 2014. My wife and I are very experienced travelers who had used professional guides throughout Europe, South America, and Asia. Our expectations were very high in seeking a guide to work with us on our 14 day trip to Portugal. Not only did Carla not disappoint us in any area, she excelled in all categories. She was always punctual in communication, planning, developing an itinerary, and arriving at our hotel when promised. She was exceptionally knowledgeable in the history of Portugal and most pleasant to spend time with. Carla knew the way to avoid the tourist crowds and find the unique spots that make a destination special. Not only did Carla arrange for a driver with a car, but she was also able to drive her own vehicle when requested. 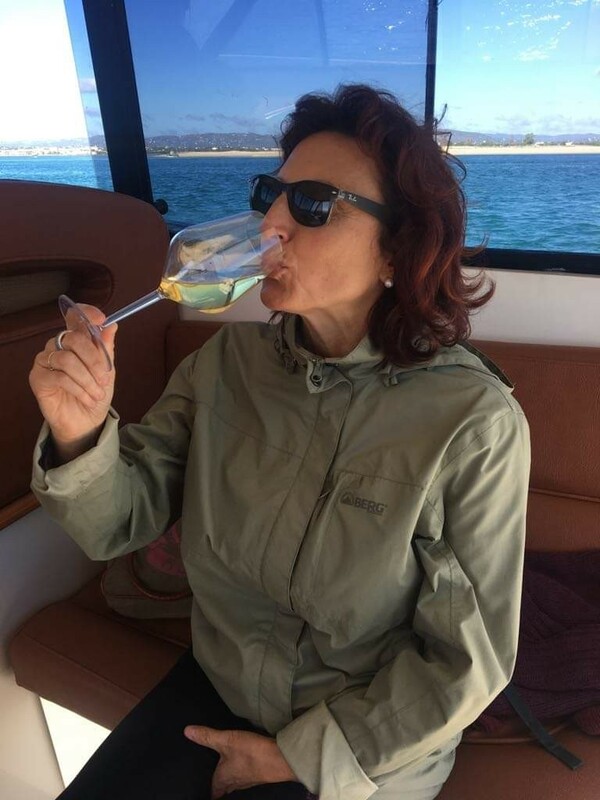 I offer my unqualified recommendation for Carla Carita as an outstanding professional offering guide services in Portugal. A lovely lady who works as the best professional guide.